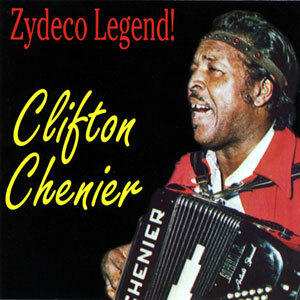 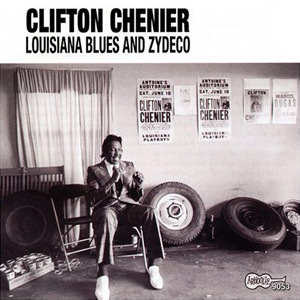 Clifton Chenier (1925-1987) was the undisputed King of Zydeco, who literally invented the genre. 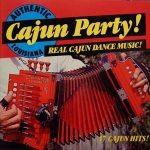 He took Louisiana’s rural Creole music from the house dances to concert halls around the world. 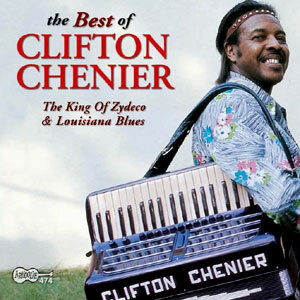 Join him here with over 60 minutes of Classic Zydeco. 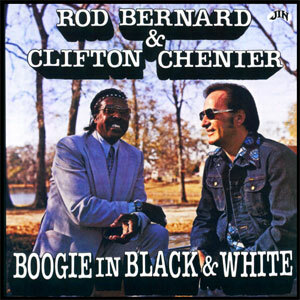 These songs span the couple years on either side of Chenier’s big introduction into the blues world at the 1966 Berkeley Blues Festival in California. 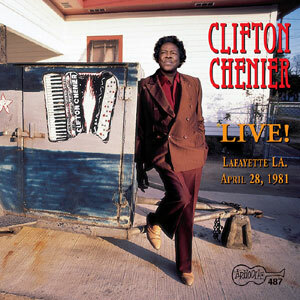 Immediately embraced by this audience, the Bay area label Arhoolie began recording him regularly. 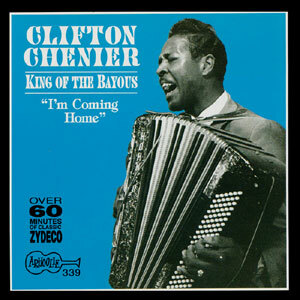 What’s reassuring is how the intense and honest power of his Texas recordings was maintained in these new environs. 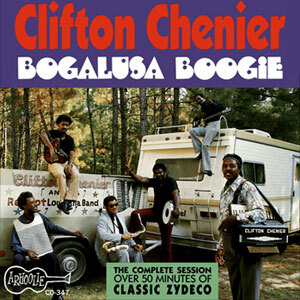 Working with his core band (most notably his brother Cleveland Chenier on rubboard), the were a well-seasoned unit made strong from playing endless dances throughout the Bayou region. 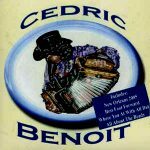 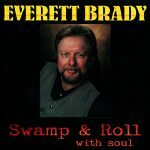 The album’s title is a succinct bit of truth in advertising – it is indeed a winning set of Blues and Zydeco. 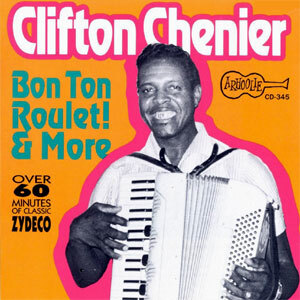 Besides being a wonder on the accordion, Chenier possesses a voice equally at ease with bluesy balladry and boastful strutting. 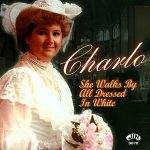 Originally released in 1965, re-issued on CD in 2005, 18 tracks.